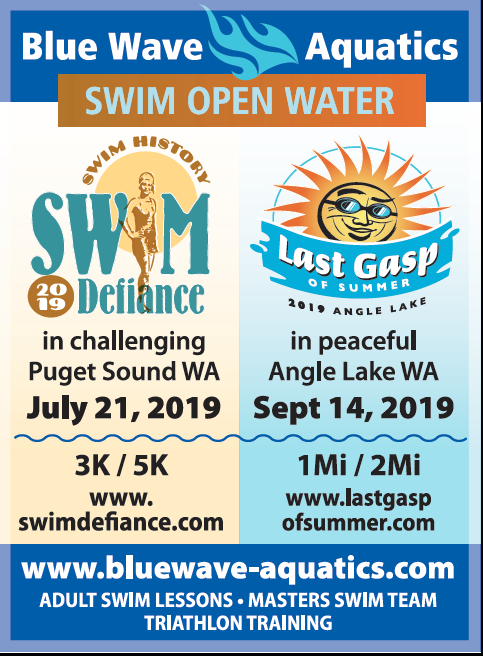 Swim Defiance mandatory safety meeting will be held at 7:00 am the day of the race. 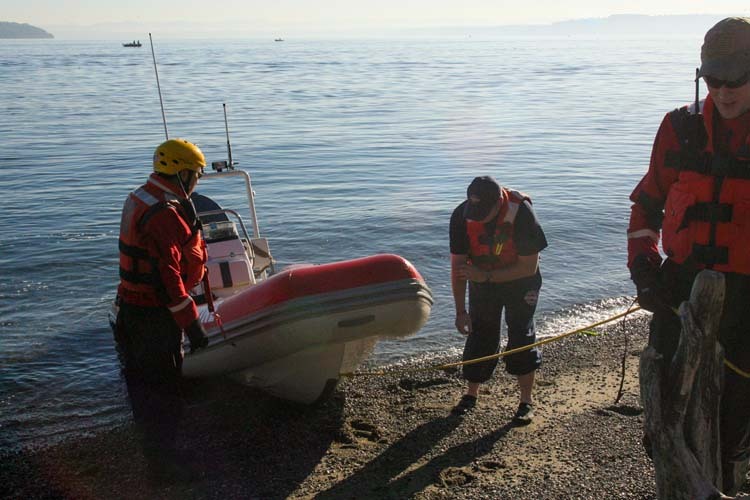 Lifeguards and safety boats will monitor the entire course. All participants MUST attend the safety meeting. Body marking required on hands. Competitors must wear color-coded race caps, safety buoy, and race chip during the entire race. The host will provide the color-coded race caps and race chips. There is a $20.00 charge for all lost chips. Swim safety buoys are MANDATORY for this race. 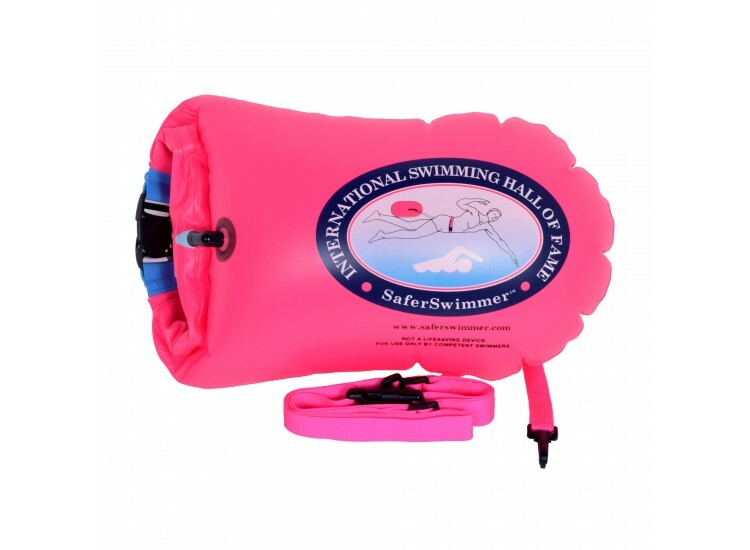 SwimOutlet.com sells Safer Swimmer Buoys. Check out our recommended items for Swim Defiance swimmers.